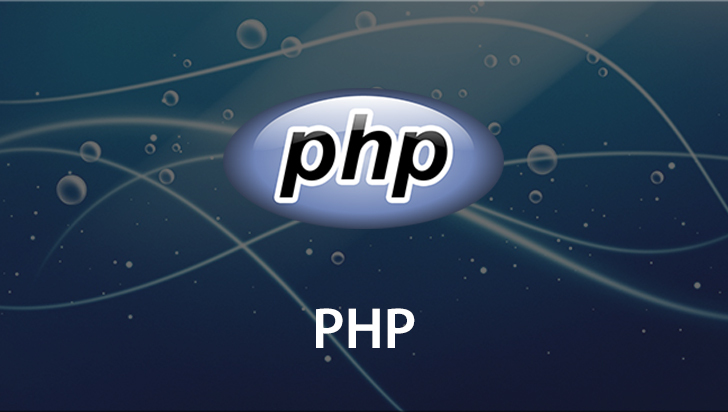 PHP is the most widely used scripting language on the web. It's accessible, well documented, and easy to learn. 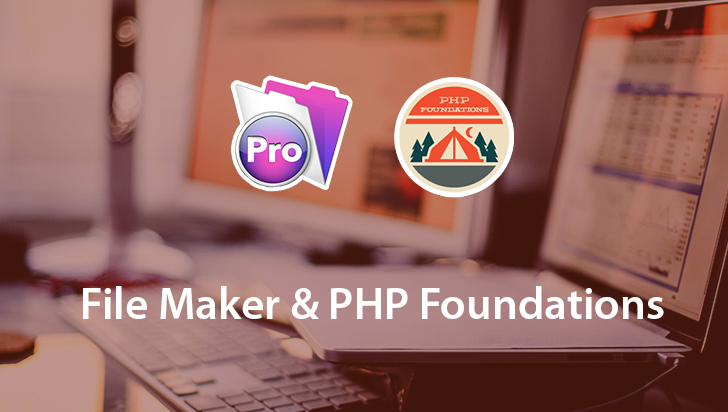 When FileMaker Inc. released their API for PHP a new door was opened to build rich web applications that interact with FileMaker Pro databases. 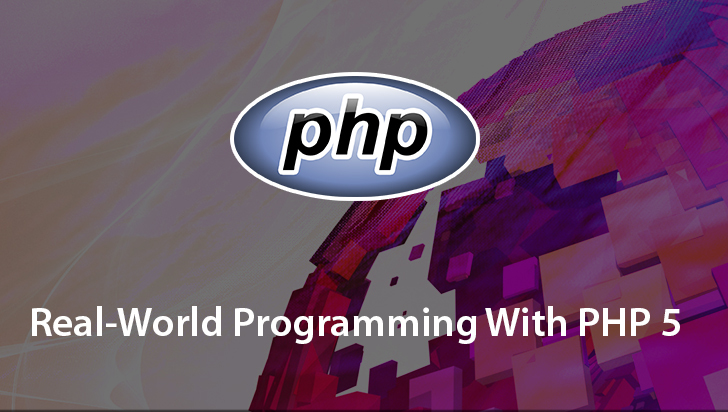 This VTC course will introduce you to the PHP language, FileMaker's API for PHP, and best practices for Custom Web Publishing with PHP. To begin learning today, simply click on the movie links. Hello. 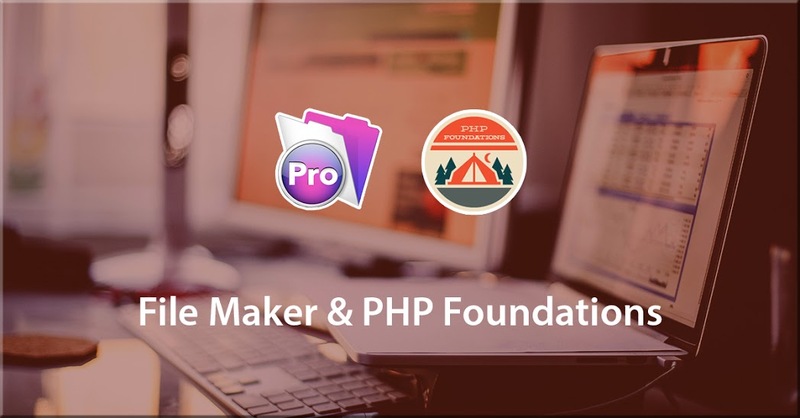 Welcome to the VTC course: FileMaker Pro and PHP Foundations. My name is Lance Hallberg and I'm going to be your instructor through these sets of videos. 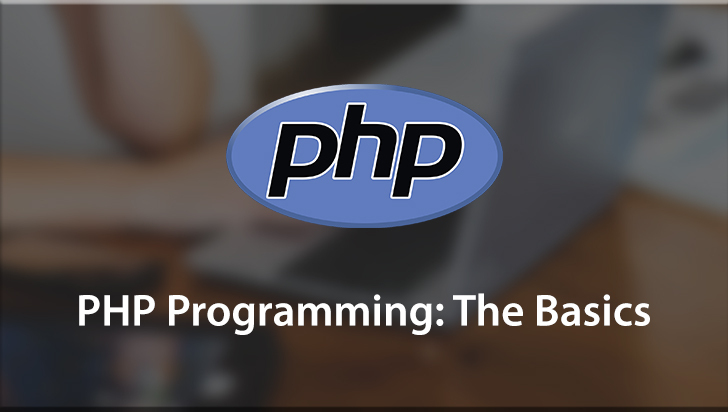 We're going to be teaching you how you can use the PHP Scripting Language to interact with your FileMaker Pro databases. 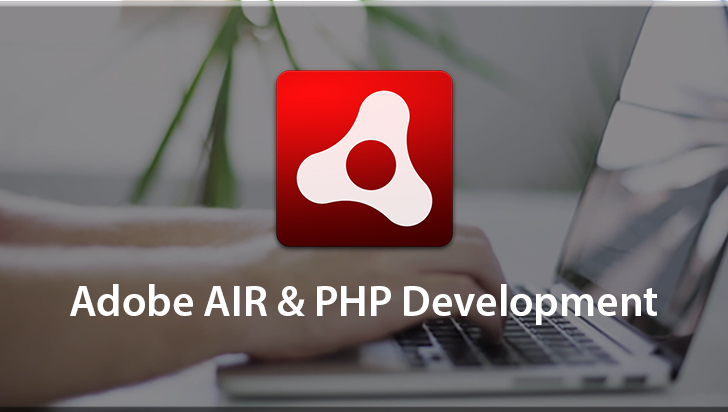 This will open up a whole new door of building interactive and rich web applications. For example let's look at a site that everyone knows about called Amazon.com. Amazon.com is a database driven website. When you go to the home page it's actually already performed a find on the database and the find results come back to display dynamically generated HTML in your web browser. When you go to the search field and you type in a product, it searches the database and those results again show you dynamically generated HTML. This product list represents records in a database search results from a find. If you click on one of the products again it goes back to the database, searches for that product. And the details of that product record come back and are displayed on the website. If you were to add an item to your shopping cart it would actually create a shopping cart record and then start adding related shopping cart item records. 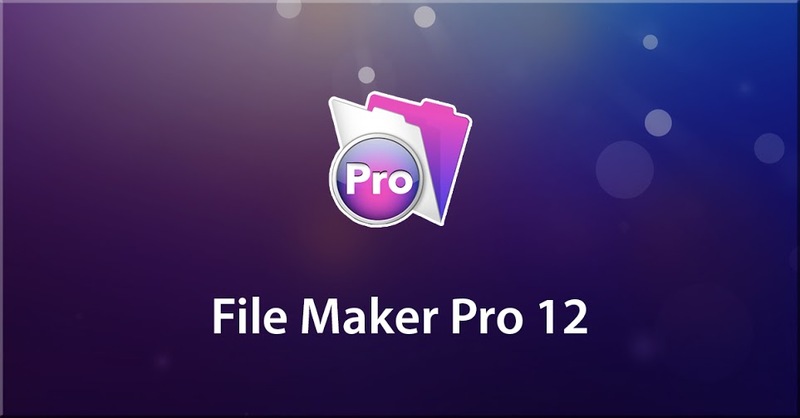 We just added the shopping cart item FileMaker Pro 11, The Missing Manual. When you edit the cart, you're actually editing that record in the database. And if you delete a record or delete an item from your cart, it will delete that record from the database. So you can see the Amazon.com website is really just a frontend application that interacts with their database on the back end. 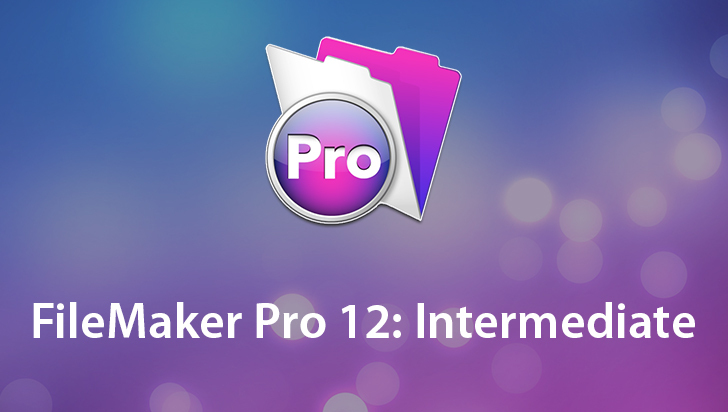 And you can do the exact same thing with FileMaker Pro. 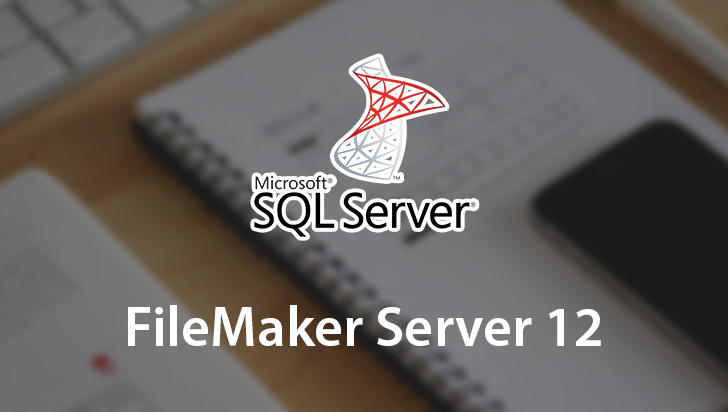 Let's look at an example at how FileMaker is used to generate a dynamic website. I'm going to open up a website called MSLCAT.org. This is a website that's actually driven 100 percent from a FileMaker Pro database. All the text you see on here and the graphics even were either uploaded or generated dynamically through a FileMaker Pro database. All the navigation links at the top and on the left-hand side. Let's say that we wanted to add a link here on the left-hand side of the website that goes to FileMaker's website. Or let's say that we want to replace this blank image here with an image of our own. 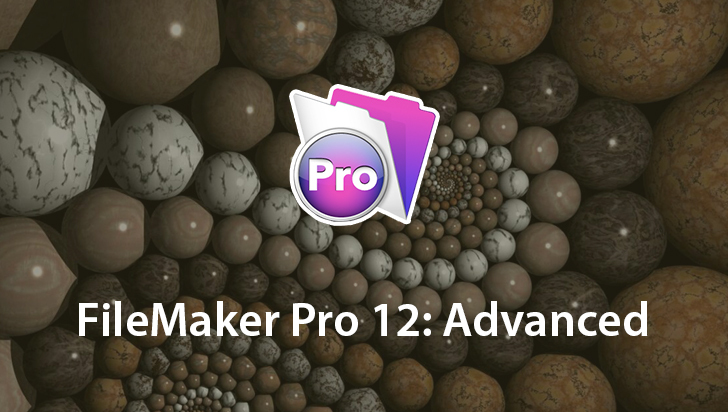 I'll show you exactly how that can be done in FileMaker Pro. First I'm going to open up the database that was developed to drive that website. Here's the home page database. Let's go up to the navigation here on the left and let's go ahead and add our link. It's going to be called FileMaker Inc. and we want this to go to an external URL. We type in that URL and then we save this record and it's actually creating a new record in this portal on the left that's used to dynamically generate that navigation menu that you saw on the website. Let's go back and refresh the page. Here you can see we have a new link on the left-hand side and when we click on it, it takes us to the URL we entered in the database. So we're pulling data out of the FileMaker database to dynamically generate a website. Let's go back and fix our blank image. Here we have a FileMaker layout but it's actually got a web viewer on it and this web viewer is showing a PHP page. So you can think about the possibilities when you can have a dynamic page inside of a web viewer that interacts with your database. I'm going to go ahead and select an image that I would rather have instead of that blank image. Once I'm done I'll hit Save and it's dynamically uploaded using PHP's Toolset, an image from my desktop to the folder space on the web server which creates a new image for the website. So two great examples of database driven websites, one the Amazon.com storefront and two this FileMaker Content Management System. 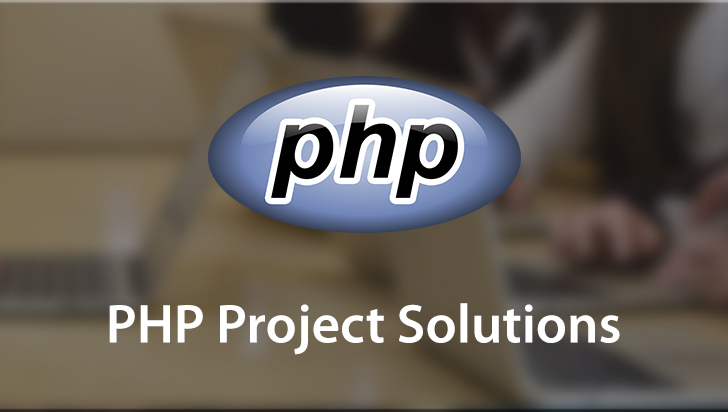 What can you do with PHP and FileMaker? The possibilities are endless. I'm hoping to give you the tools that will give you the capability of reaching those possibilities. Let's get started.